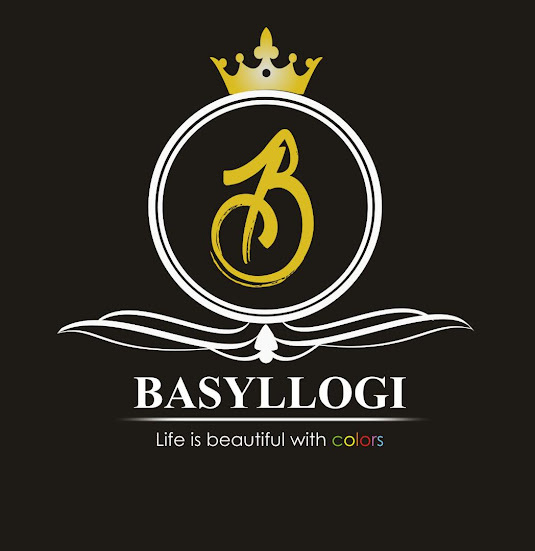 Home Fashion & Entertainment Catch You by Rappy , must download!!!!! 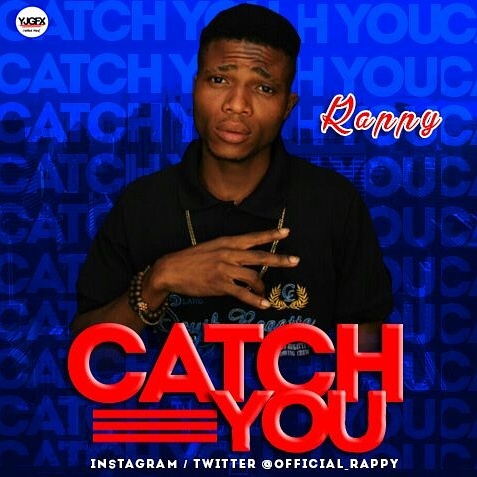 Catch You by Rappy , must download!!!!! Lagos based up and rising artist Cyril Udoh, best known with stage name Rappy releases his long awaited debut single titled "Catch You", after battling for years with freestyle on the street. Dabbing on beat produced and mixed by Ucenmagic, Rappy expresses him self vividly. Download to understand his incredible rhymes.